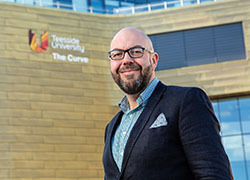 Teesside University is part of a major new project to explore how the creative, digital and IT (CDIT) sector in the North East can be developed in order to play a leading role in the region’s economy. 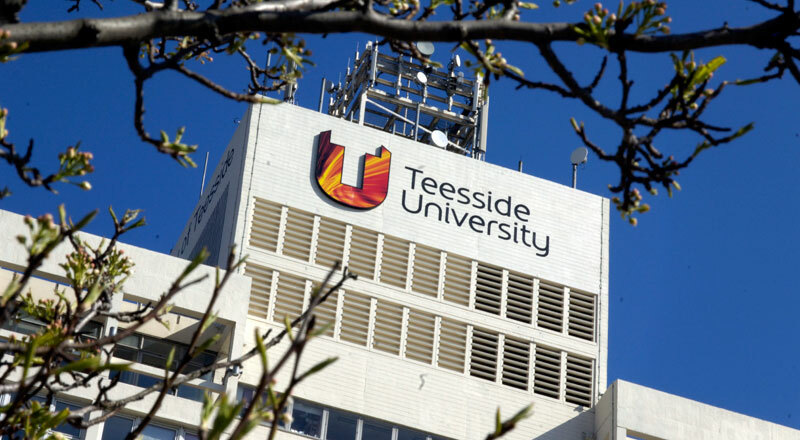 The new £3m ‘Creative Fuse North East’ project will involve all five of the North East’s universities – Teesside, Newcastle, Northumbria, Durham and Sunderland – and is funded jointly by the universities and the Arts and Humanities Research Council. The project will draw on expertise from more than 40 academic and business support staff from across the five institutions, from creative arts, cultural heritage and digital humanities to business schools and cloud computing. 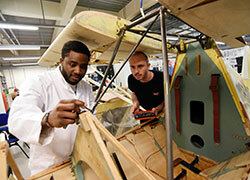 Led by Newcastle University, Creative Fuse North East builds on a similar project in Brighton launched in 2011. A report published in November 2015 highlighted that, as a result of the Brighton Fuse project’s evidence that was used to lever European funding, Brighton and Hove's digital and creative economy is now worth more than £1 billion to the city each year. Research carried out by Brighton Fuse also showed that ‘fused’ businesses grow three times faster than unfused businesses. 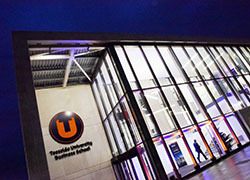 Professor Eric Cross, Dean of Cultural Affairs at Newcastle University and the project’s Principal Investigator, said: 'To ensure that the North East’s CDIT sector can realise its full potential, businesses and creative practitioners need to be able to connect with, and benefit from, the best that our universities have to offer in terms of research, training and talent. 'Creative Fuse North East will work hand-in-hand with the CDIT sector to discover and promote best practice, join up support, and drive creativity and innovation across the North East’s economy. Professor Andrew Thompson, CEO of the Arts and Humanities Research Council added: 'Creative Fuse North East combines the research strengths of the region’s five universities with a range of local authorities, cultural, creative and digital sector partners in ways that will facilitate new interactions between researchers and businesses, education and entrepreneurship. 'A multi-disciplinary range of subjects are involved from the initial scoping work, business analysis and networking through to potential platforms for deeper engagement between creativity and economic growth. For more information about Creative Fuse, email info@creativefusene.org.uk.